He may have missed six weeks due to injury last year, but Josh Donaldson barely skipped a beat during the 2017 season. The Blue Jays missed him dearly for a month-and-a-half, but upon his return, Donaldson made up for lost time. In 113 games, the former MVP still put forth a five-win season in which he posted a wRC+ of 149. Extrapolate those numbers across a full season and he’s another MVP candidate. Despite the time missed last year, Donaldson is still one of the best players in baseball. MLB Network recognized this during their “Top 100 Players Right Now” countdown. 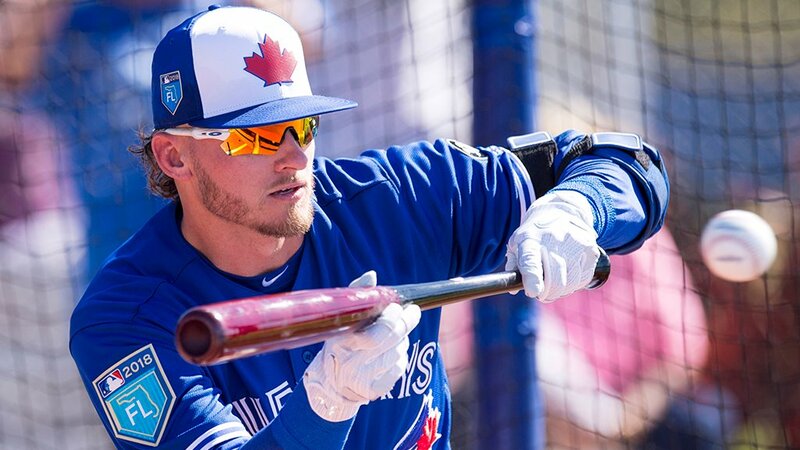 A few weeks ago, Donaldson placed third among the Top 10 Third Basemen list and for the second consecutive year, he finds himself within the Top 10 players in baseball. Donaldson came in at number nine on MLB Network’s Top 100 Players Right Now. His fellow competitors at the hot corner – Kris Bryant and Nolan Arenado – edged out Donaldson on the list, as they placed eighth and ninth on the list. No surprise, Mike Trout was number one. 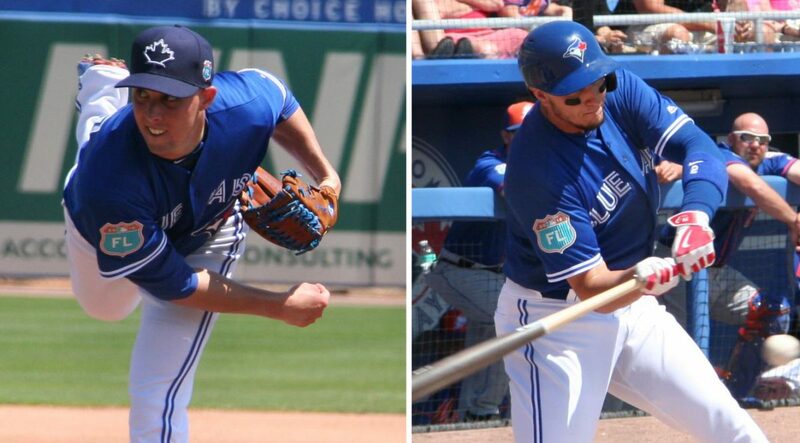 A few of Donaldson’s teammates also cracked the Top 100, as Marcus Stroman landed at 96 and Justin Smoak at 92. Smoak was a darling of MLB Network as he placed fourth in their Top 25 Breakout Players of 2017. Unlike “The Shredder”, which narrows the field in MLB Network’s Top 10 Right Now list, the Top 100 list is a little more subjective. It takes into account the three previous seasons, projections for 2018 and awards and accolades for that player. Luckily for Donaldson, he’s highly decorated in all three categories, which explains why he didn’t tumble too far down the list. Last year, he placed third overall among the Top 100 Players Right Now.